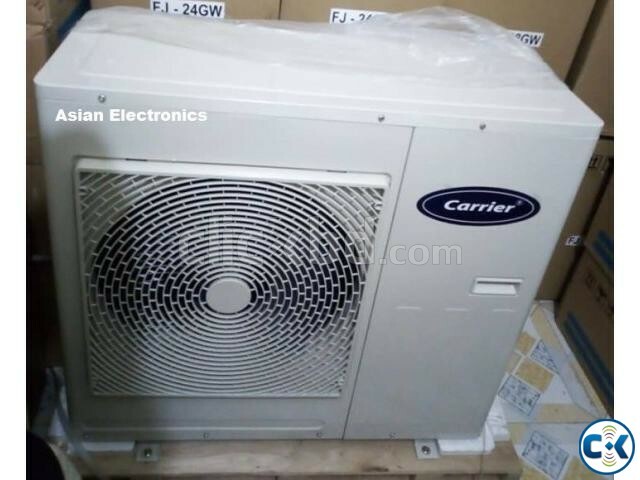 1.5 Ton Carrier AC FS18CM Split With 3 Yrs Service Warranty! 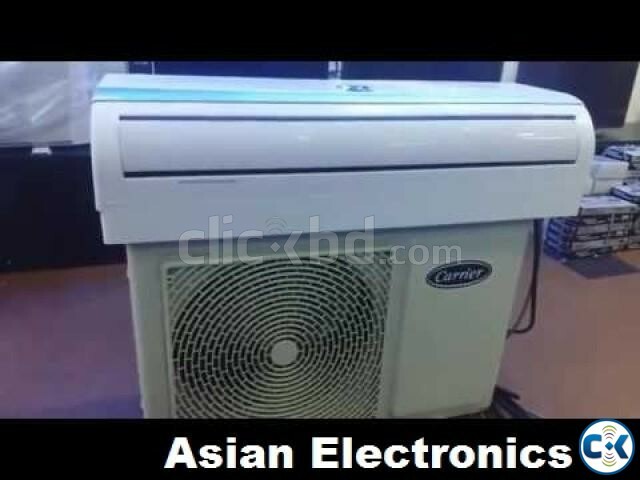 Category: Electronics > Air Condition > > > 1.5 Ton Carrier AC FS18CM Split With 3 Yrs Service Warranty! 1 Ton , 1.5 ton , 2 ton, 2.5 ton , 3 ton , 4.5 ton , 5 ton Any Brand. 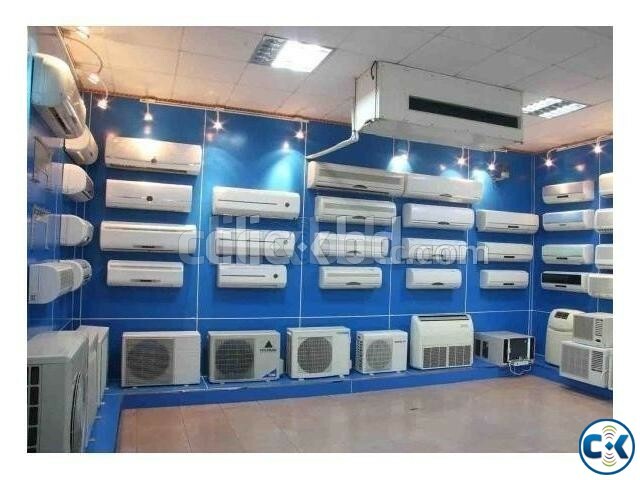 We also do General AC, Carrier Ac, Chigo Ac, Midea AC , HAIKO AC ,LG AC ,CHANGHONG AC, DAIKIN AC,PANASONICAC, DAIKIN AC,HITACHI AC,SAMSUNG AC, CC Tv , IP camera, Sony bravia , Samsung led 3d Curved 4K UHD TV, Thai Aluminium Glass & Offce Sealing Design , Home Theater, DVD/.. Available here. 4. 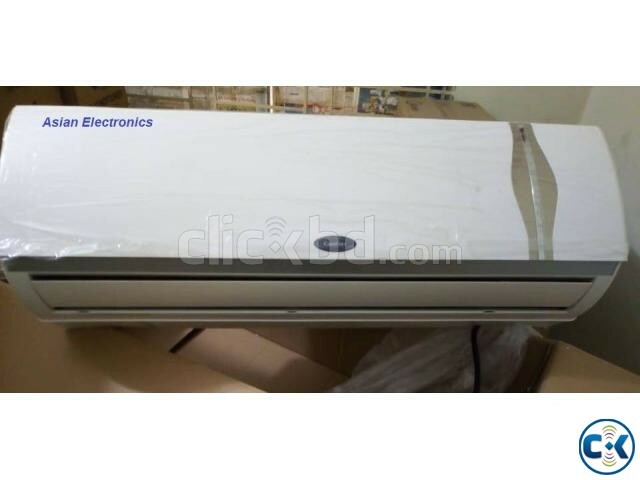 100% Genuine product Intact Box With 2 Years Warranty. Split Type/Cassette Type/Ceiling Type/Window Type. 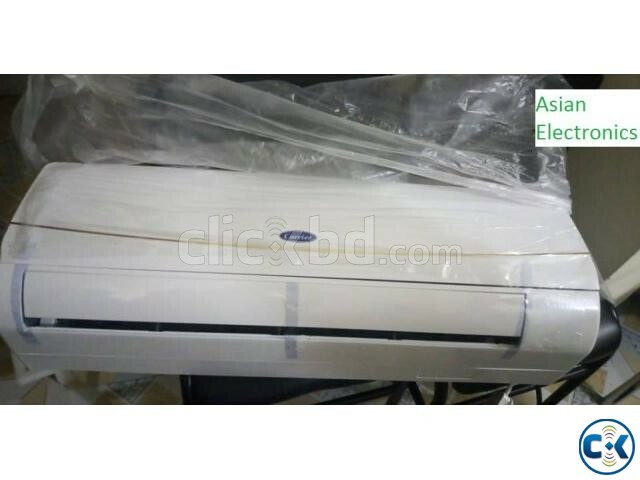 with warranty 37500 tk for winter offer!!!!! !